Ed represents clients in a wide range of business disputes. While most of his practice is in federal court, he also handles matters in state court and before regulatory agencies. 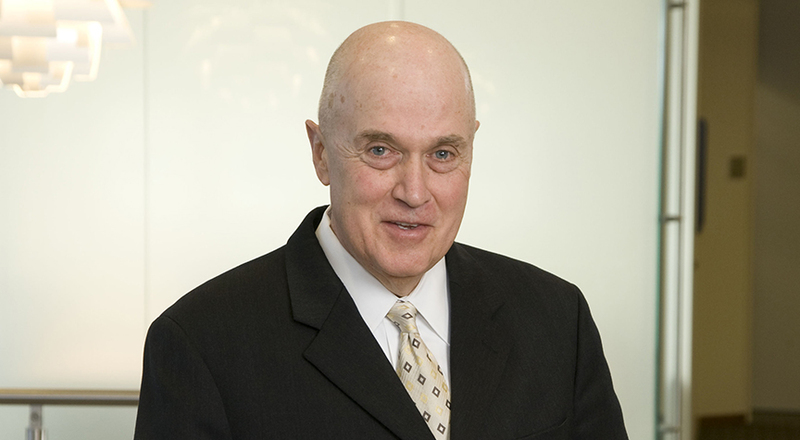 He is particularly experienced in antitrust and class action disputes, where he has represented both plaintiffs and defendants in cases in federal trial and appellate courts throughout the United States. Ed served as co-lead counsel for the State of Indiana in litigation against the tobacco industry which led to a national settlement and a recovery for the State of Indiana exceeding $4 billion. He was trial counsel for plaintiff cases in Plywood antitrust litigation which resulted in a favorable jury verdict and an eventual settlement of $170 million. He also served as national class counsel for the direct purchasers of diamonds from De Beers in litigation resulting in a $295 million recovery and broad injunctive relief. 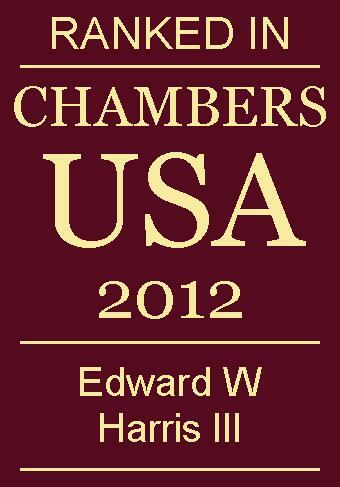 For several years he has been recognized as a Litigation Star by Benchmark Litigation, the definitive guide to America's leading business litigation attorneys. Ed has been rated for three years as a "Top Local Plaintiff Litigation Star” in Indiana for Antitrust, Appellate and General Commercial Litigation by Benchmark Plaintiff and is named a “Seventh Circuit Litigation Star” in Indiana by Benchmark Appellate. 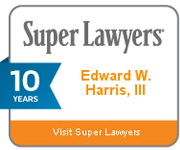 He has also been recognized in Best Lawyers in America® and in Indiana Super Lawyers. Served as co-lead counsel for the State of Indiana in litigation against the tobacco industry which led to a national settlement and a recovery for the State of Indiana exceeding $4 billion. Served as trial counsel for plaintiff cases in Plywood antitrust litigation which resulted in a favorable jury verdict and an eventual settlement of $170 million. Served as national class counsel for the direct purchasers of diamonds from De Beers in litigation resulting in a $295 million recovery and broad injunctive relief.